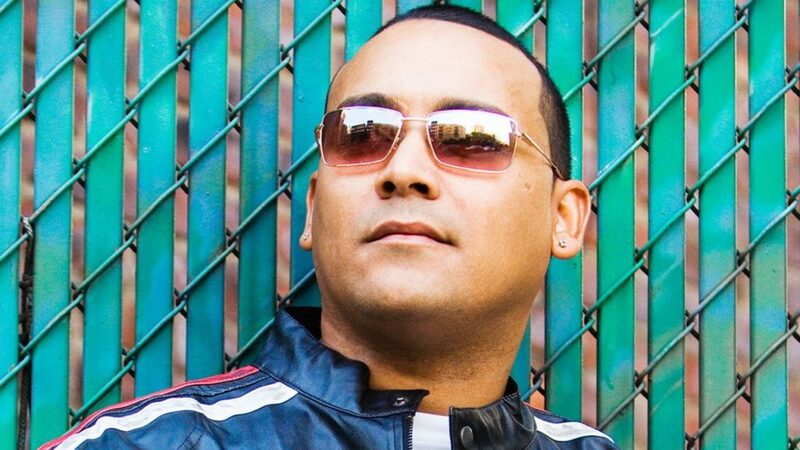 George Lamond, sometimes styled George LaMond, is an American freestyle music and salsa music singer. Lamond enjoyed an opening slot on the North American leg of the ‘New Kids On The Block’ tour, playing stadiums throughout the U.S. Endless touring continued well into the late 1990s. In 1998 Timber! / Tommy Boy records re-released “Without you” 98 with various remixes by Willie Valentin (Valentin Bass mix and radio mix, slammin Sam Maxion, Sal Dano, Roc & Presta and JJ Flores (Cat # trcd772) In 1999, while high-profile Latin music stars such as Ricky Martin and Marc Anthony engineered successful crossovers to the mainstream Anglo world, Lamond did just the opposite by returning to his roots to record salsa music in Spanish. His fourth album, Entrega (Prestigio/Sony Discos), went RIAA-certified gold. The album was bolstered by the smash lead single, “Que Te Vas”, which peaked at #23 on Billboard’s Hot Latin Songs chart and #6 on Billboard’s Latin Tropical/Salsa Airplay chart.